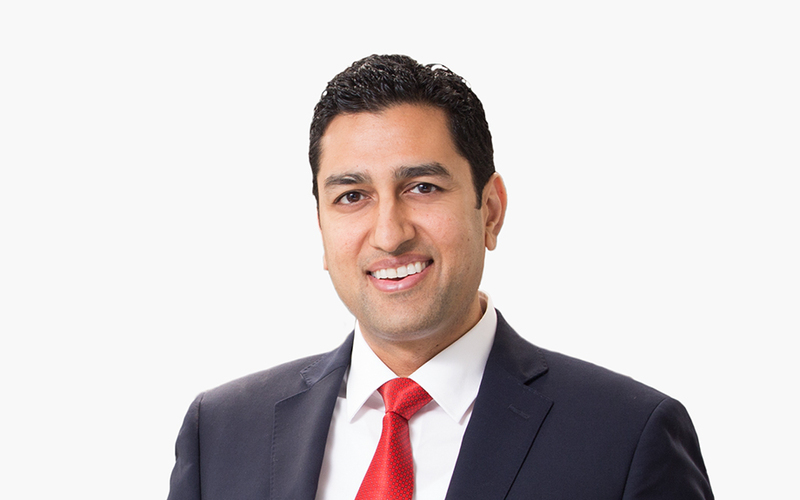 Pankit J. Doshi focuses his practice on US employment law, preventative counseling, defending employers in both state and federal cases, and representing employers in complex class actions. These cases have involved trade secret misappropriation, whistleblowers, restrictive covenants, wage and hour, wrongful termination, sexual harassment, discrimination, statutory leave, retaliation and breach of contract claims. Pankit provides advice and counseling to employers of all sizes, ranging from Fortune 100 companies to startups, on a full-spectrum of labor and employment issues, among them structuring of restrictive covenants, advising on employment compliance strategies, evaluating independent contractor relationships, preparing executive employment agreements and protecting intellectual property. He is experienced in handling employment matters across numerous industries, including automotive, computer, consulting, entertainment, financial services, healthcare, hospitality, manufacturing, pharmaceuticals, retail, security, telecommunications and transportation. Pankit represents employers at trial, administrative hearings and during investigations by various state and federal agencies, including the US Department of Labor, the US Equal Employment Opportunity Commission, the California Department of Fair Employment and Housing, and the California Department of Industrial Relations – Division of Labor Standards Enforcement. Pankit frequently conducts seminars on harassment and discrimination prevention/training to supervisors and employees. He also lectures at annual meetings on employment law issues around the country.